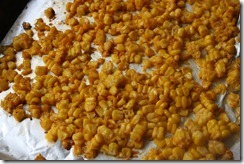 Today’s recipe is relatively simple. 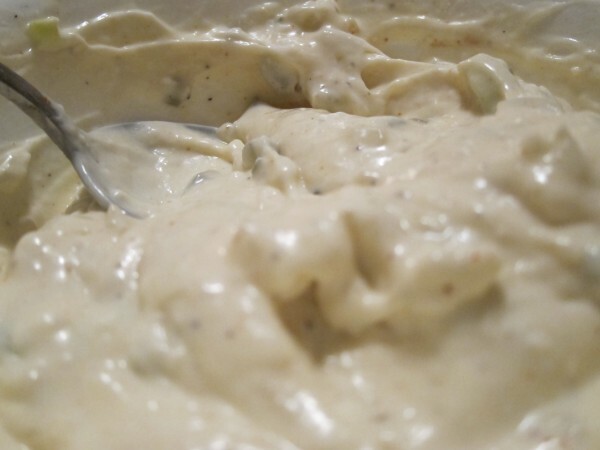 It can be used in tortillas, mixed into guacamole or just eaten as is. 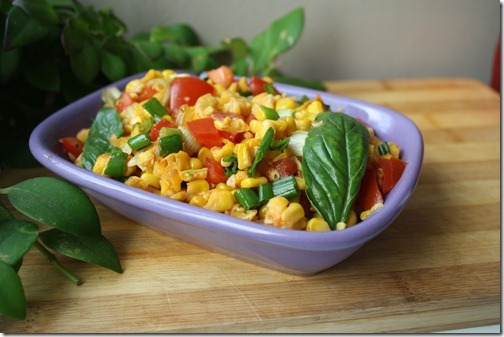 Because the corn is cooked, the result is a smokier take on my usual corn salad and the dish is thus more comforting and satisfying. 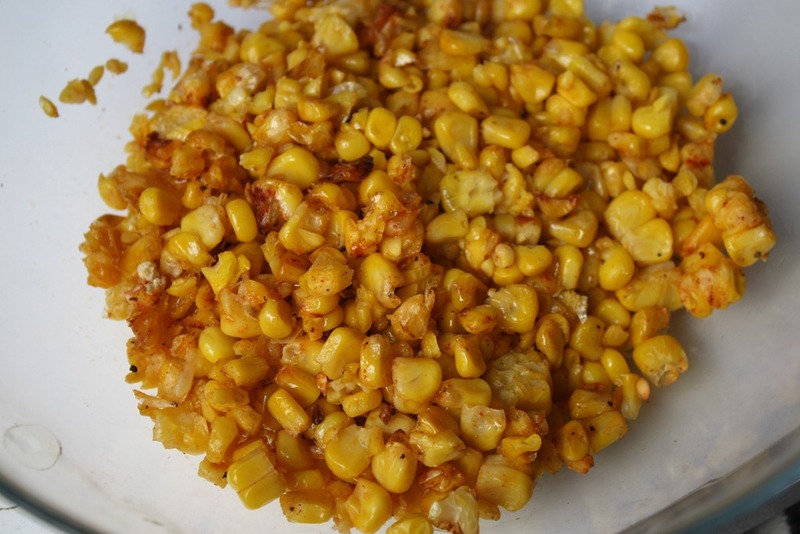 And once the cooked corn hits the garlic, scallions and lemon juice, the corn becomes infused with all the flavors and radiates an amazing aroma that will have your whole kitchen smelling like Jesus. 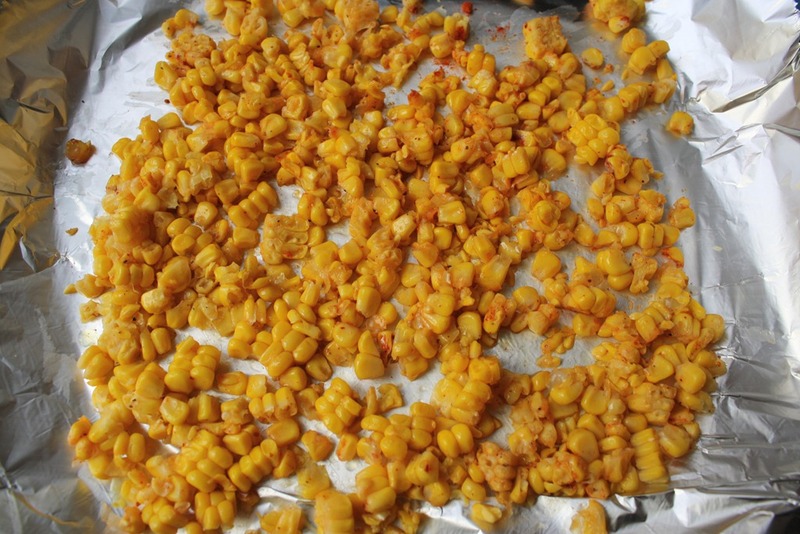 When cooked, corn isn’t quite the nutrition powerhouse. 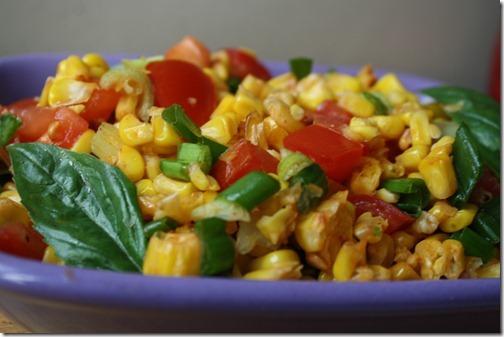 Look at it as a carbohydrate with more or less neutral nutritional benefit. 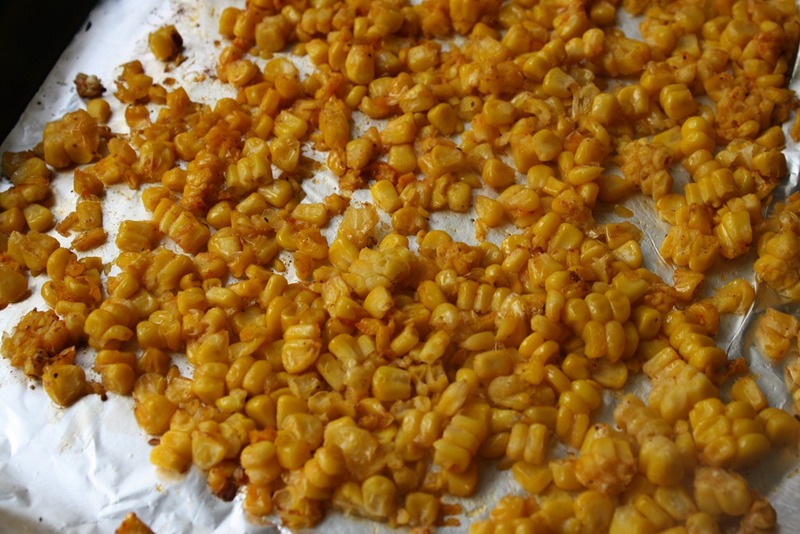 Spread the corn on a lined baking dish, drizzle with olive oil, season with salt, pepper, and paprika, and pop into a 400 degree Fahrenheit oven for approximately 15 minutes, or until the corn has deepened lightly in color. 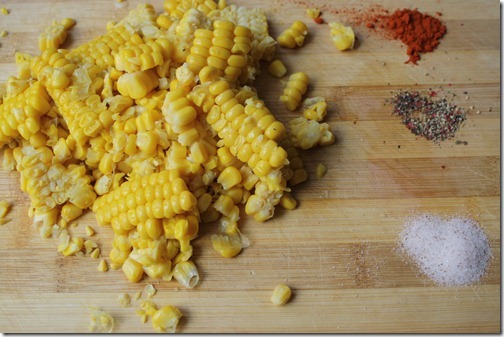 Be careful not to char or blacken the corn. 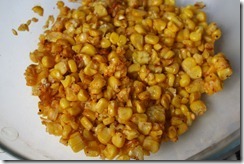 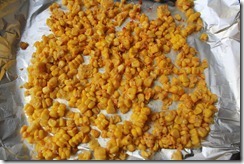 Remove the corn from the oven and place in a mixing bowl. 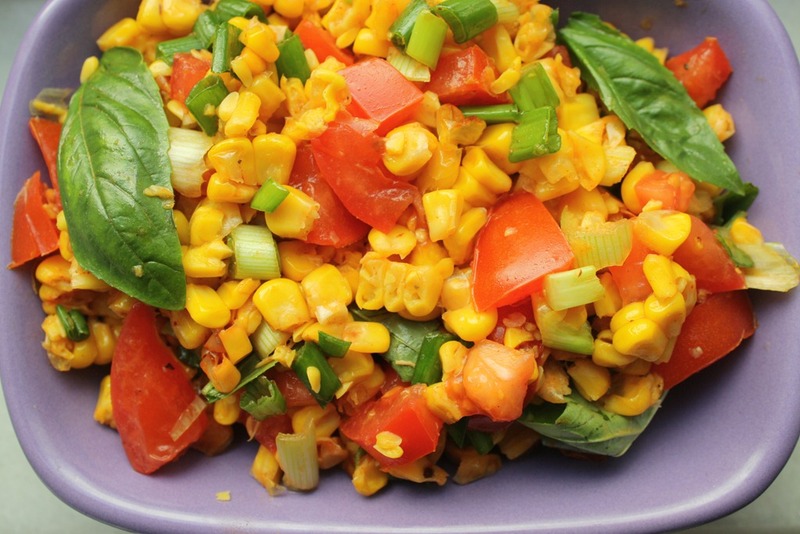 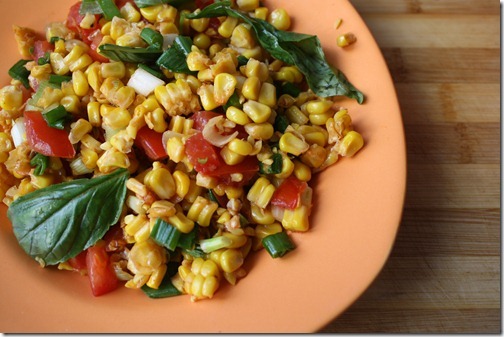 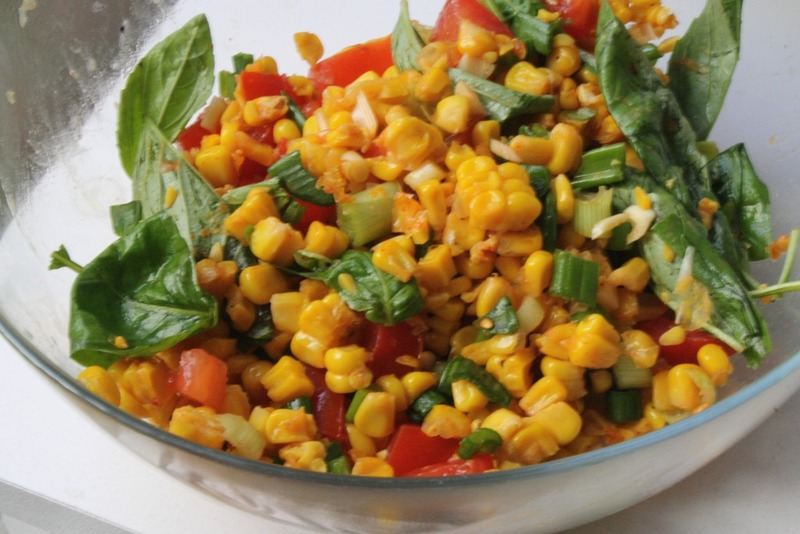 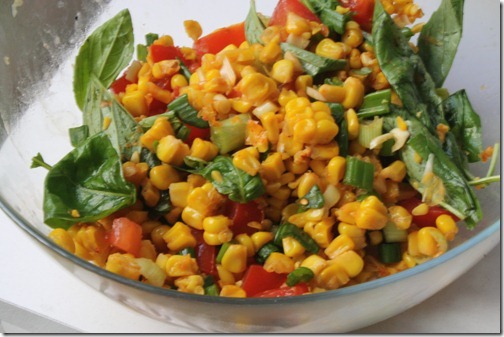 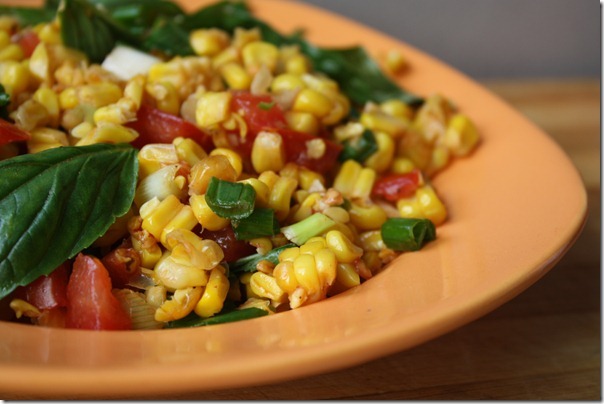 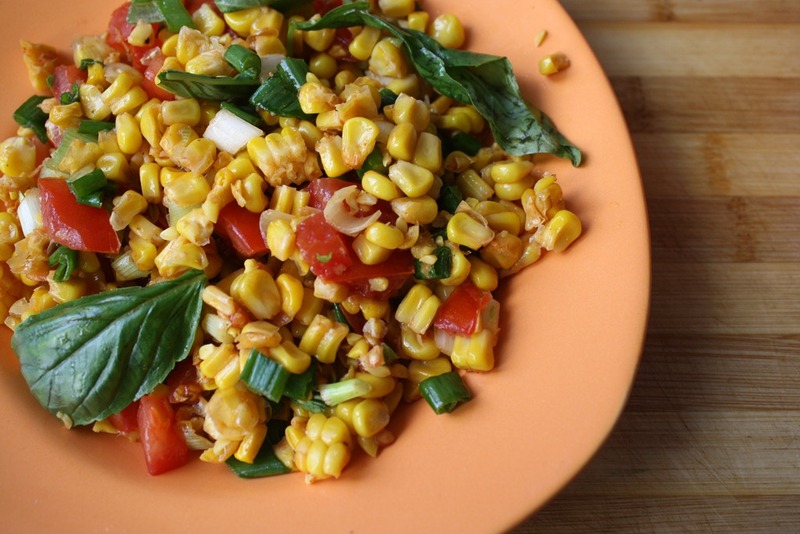 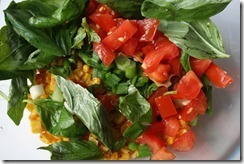 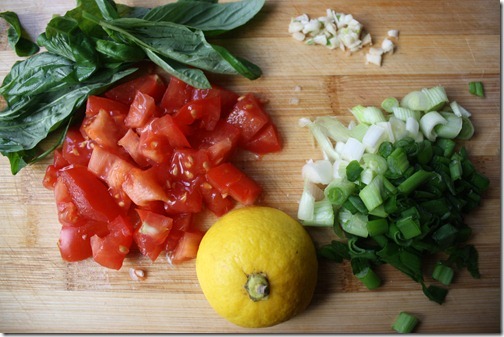 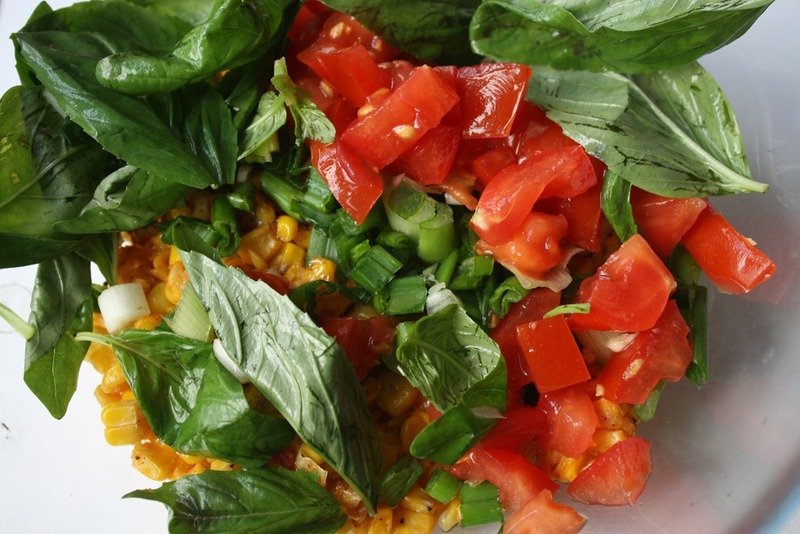 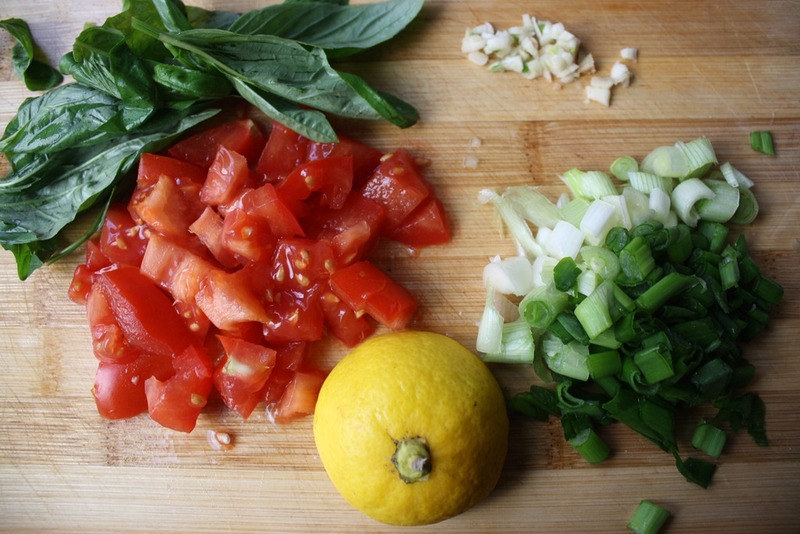 To the corn, add the chopped tomatoes, scallions, garlic and basil as well as the juice of half a lemon. 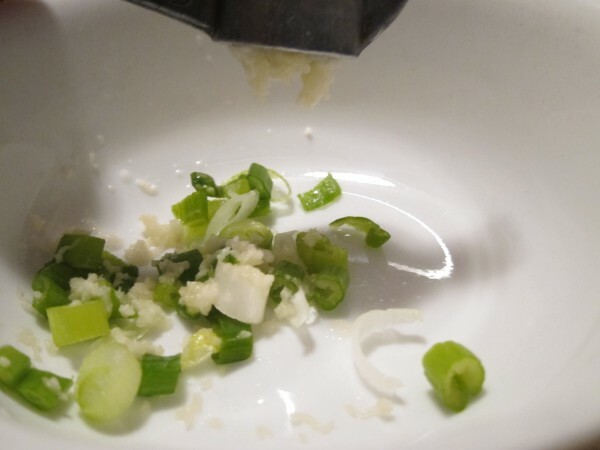 Toss the ingredients until evenly combined. Serve as a side dish or in a tortilla with fish, meat, or chicken. 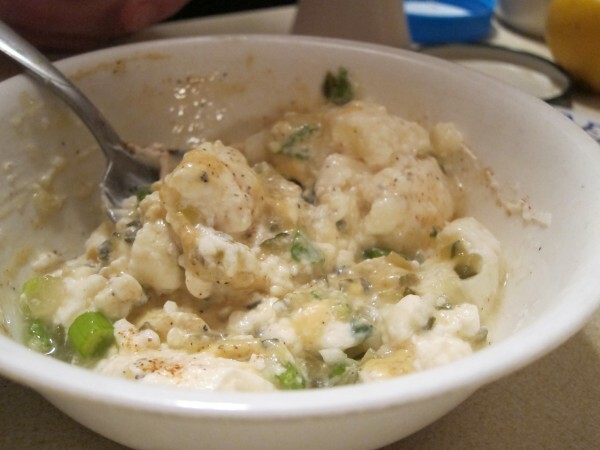 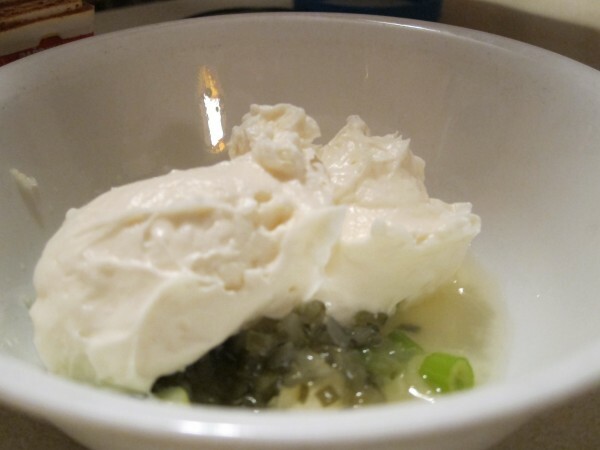 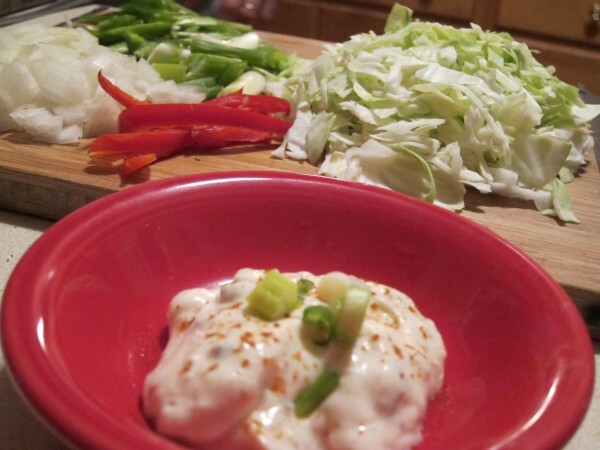 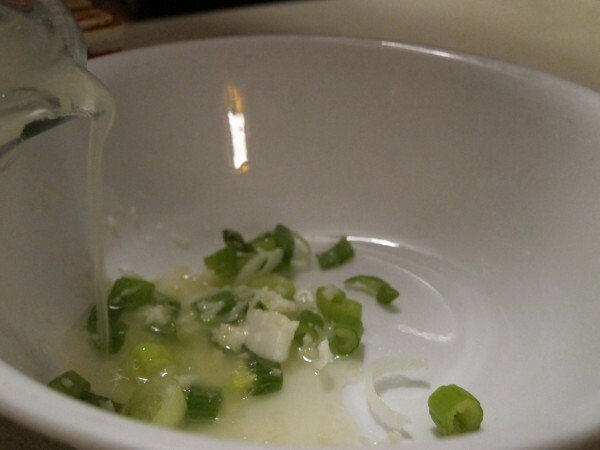 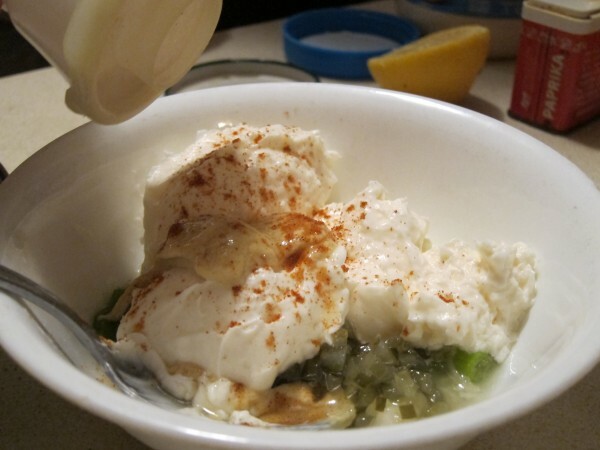 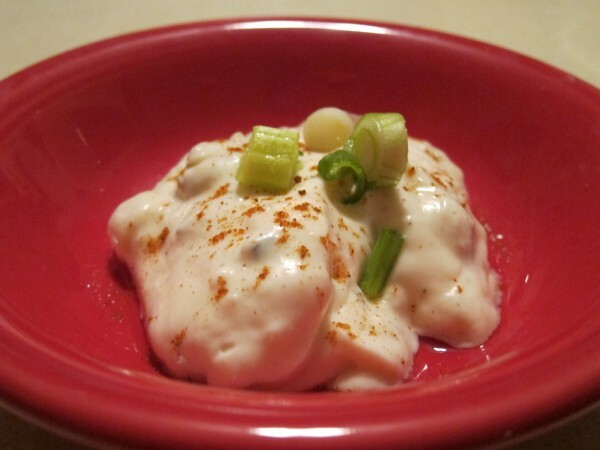 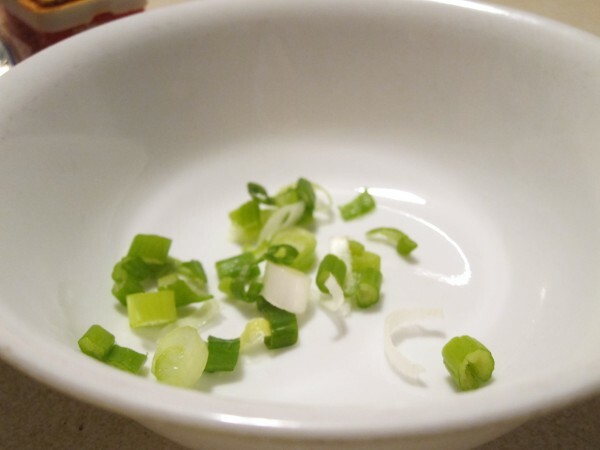 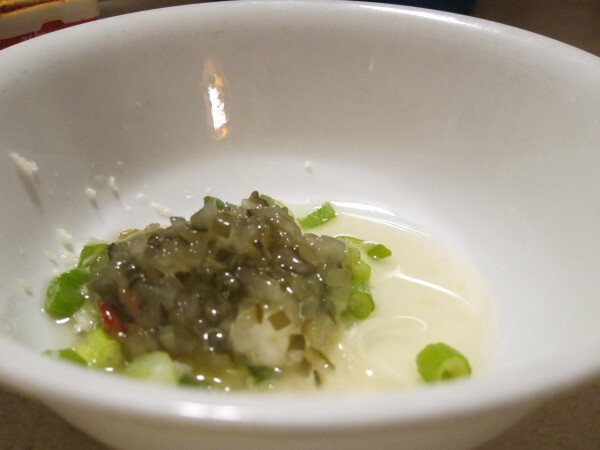 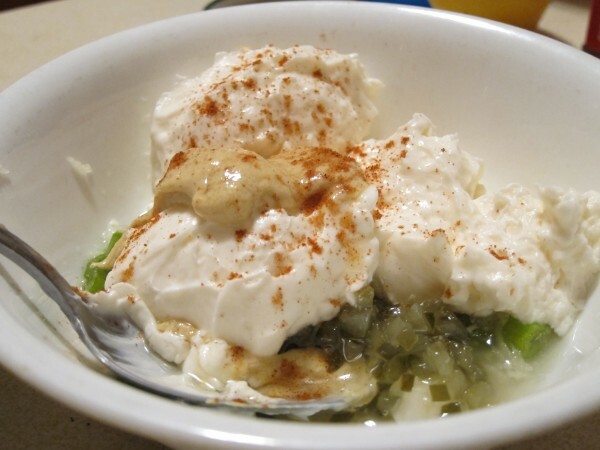 Serve the tartar sauce with a garnish of scallions and paprika. 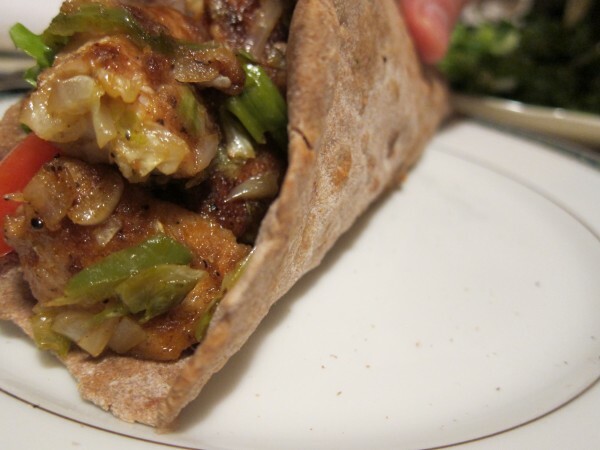 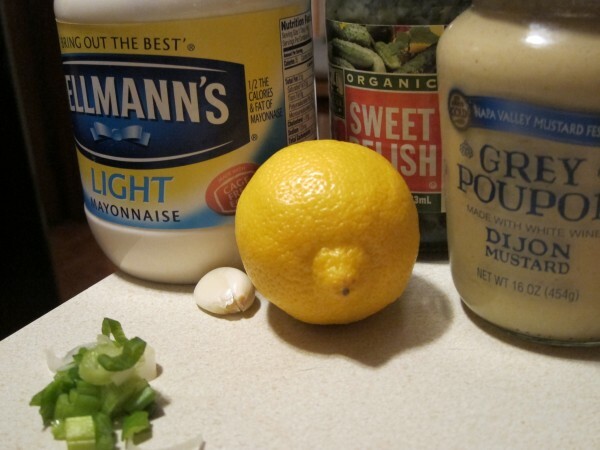 Set it aside to begin preparation for a fish sandwich…to be posted tomorrow.